Our WI was founded in 1958 with meetings held in a church hall as the Community Centre had not yet been built. Polegate is a small thriving town and we are an informal group of approx.30 members. Members have particularly enjoyed a talk on Pearly Kings and Queens, local history and light-hearted music. 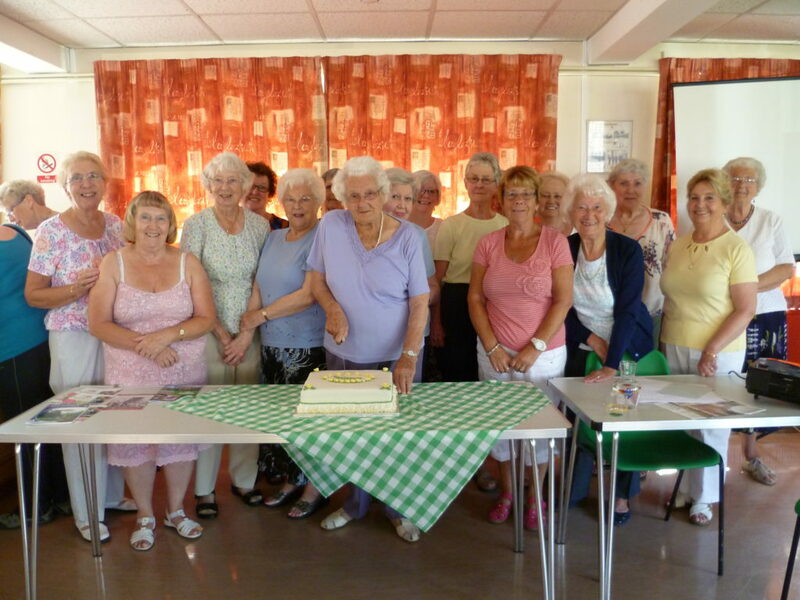 We enjoy monthly lunches at local pubs and restaurants and Ten pin bowling once a month in Hailsham. Outings and Cream teas are also popular. with Cancer, You Raise Me Up, St Wilfrids Hospice. The local scouts and girl guides groups have also benefited. the local college or Denman College.